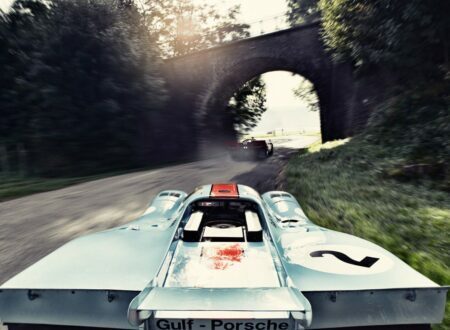 Steffen Jahn is a Stuttgart-based photographer responsible for some of the most capitvating automotive photography we’ve seen anywhere. 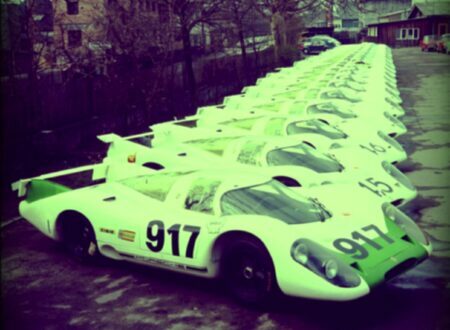 This long line of Porsche 917s was taken in 1969, the cars are all awaiting delivery to their respective race teams. The 917 went on to win Le Mans in 1970 and 1971, it was also the car that co-starred in Steve McQueen’s now infamous 1971 film “Le Mans”.